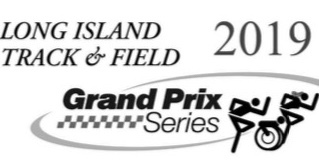 *NEW: USATF-LI Grand Prix Series event but all are Welcome! 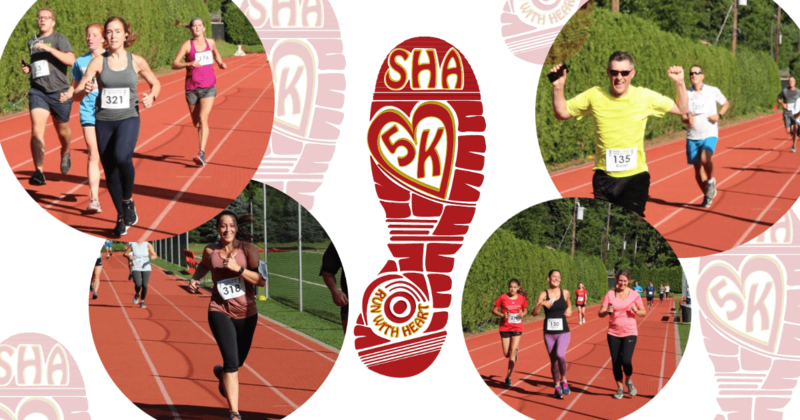 Sacred Heart Academy is going to RUN WITH HEART by hosting the 7th annual 5K run/walk on Saturday, September 21, 2019 at 9am. More than just a race, the day is a celebration of the Sacred Heart Academy community of over 10,000 alumnae, 900 current students, administration, faculty, and staff. All pre-registrants will receive a Commemorative 2019 Race & Walk T-Shirt! FREE Kids Fun Run - Calling all kids age 10 & Under: show some HEART and complete the Kids Fun Run to take place on the track/field at 8:30am. No registration required, everyone is a winner! This 3.1 Mile (5K) course runs through the scenic roads of the Villages of Hempstead & Garden City and starts and ends at the campus of Sacred Heart Academy. The race course is fast & flat-PR friendly! Results are professionally timed. Event is rain or shine. CHECK OUT THE MAP HERE! $25 5K Pre-Registration: Includes commemorative 2018 Race & Walk T-Shirt!